Home - Forever Tai Chi! "The internal energy, ch'i, roots at the feet, then transfers through the legs and is controlled from the waist, moving eventually through the back to the arms and fingertips." Welcome to Forever Tai Chi! Welcome to Forever Tai Chi! website! If you were surfing the web for Tai Chi and Qi Gong classes you can stop right here! Our classes are designed for all skill levels from beginner to those who have been studying for many years. We also offer Adaptive Tai Chi classes for those who are physically challenged. All classes are taught the traditional way with philosophy, spirituality, and modern day applications along with traditional forms. You learn the tools to help you manage the stress of today’s busy lifestyle. We welcome your participation – check out the class schedule and join us today! Tai Chi Chuan, (Internal Kung Fu) often referred to as "Tai Chi", is an ancient Chinese form of exercise practiced all over the world. The literal translation means the "Supreme Ultimate Method" or "Supreme Ultimate Fist". From combining meditation, Taoist Yoga and Kung Fu, Tai Chi Chuan is also considered a healing art, meditative art, as well as a martial art. Many practitioners today take Tai Chi because it is a gentle form of exercise. It is that and much more! The flowing movements coupled with deep breathing have been known to improve balance, increase flexibility and coordination, and strengthen core muscle groups. At Forever Tai Chi! we balance teaching Tai Chi and Qi Gong and incorporate all three disciplines in our classes. 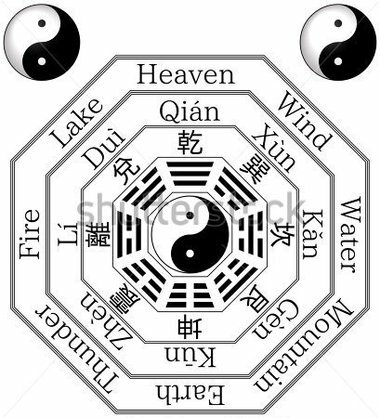 Qigong, (or Chi Kung) is similar to Tai Chi Chuan. It uses the same principles as Tai Chi Chuan, coordinating deep breathing and repetitive, gentle movements which help massage the body's energy points (Chi) to freely flow throughout the body. Chinese people have been practicing Qigong for thousands of years to improve and maintain their health. Practicing Qigong on a daily basis has been known to help relax your mind and body, lower blood pressure, and improve breathing. 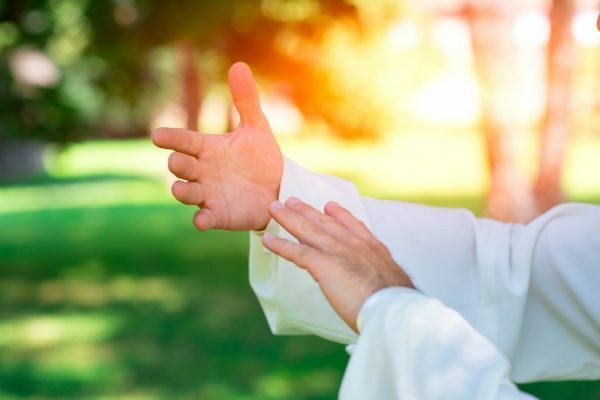 When consistently performed, Qigong can have a healing effect on the functions of internal organs and the circulation, digestion and nervous systems.